Maine lobster and seafood with Fabio’s flare delivered direct to your doorstop. 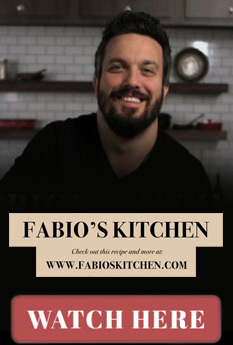 Fabio takes great pride in personally selecting exceptional Maine lobster and seafood that is available today and then has them shipped right to your door. It’s the new & tasty way to enjoy the freshness of the Atlantic. Visit lobsterbyfabio.com or click below to sign up for the latest updates. Follow us @lobsterbyfabio on Instagram!